Scripture: John 16:  Until now you have not asked for anything in my name. Ask and you will receive, and your joy will be complete. 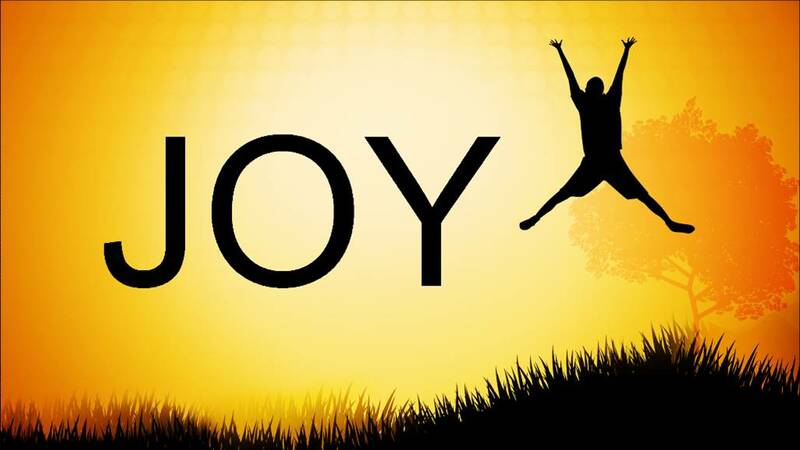 Observation: All of my life I was seeking happiness (joy) I looked everywhere but God to find this joy and never did. Now all I want from God is to do His will and complete the purpose He has given me. That is what gives me joy. To be in His will and know I’m honoring Him. Application: To work harder to get rid of this laziness about me that keeps me form doing God’s will. To press on in the counseling ministry, to set goals in doing things like the prayer table by the beach, to speak how God has delivered me from depression and to come up with ways to serve the church.